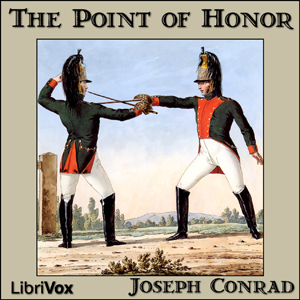 Set during the Napoleonic Wars, this story features two French Hussar officers, D'Hubert and Feraud. Their quarrel over an initially minor incident turns into a bitter, long-drawn out struggle over the following fifteen years, interwoven with the larger conflict that provides its backdrop. At the beginning, Feraud is the one who jealously guards his honor and repeatedly demands satisfaction anew when a duelling encounter ends inconclusively; he aggressively pursues every opportunity to locate and duel his foe. As the story progresses, D'Hubert also finds himself caught up in the contest, unable to back down or walk away.